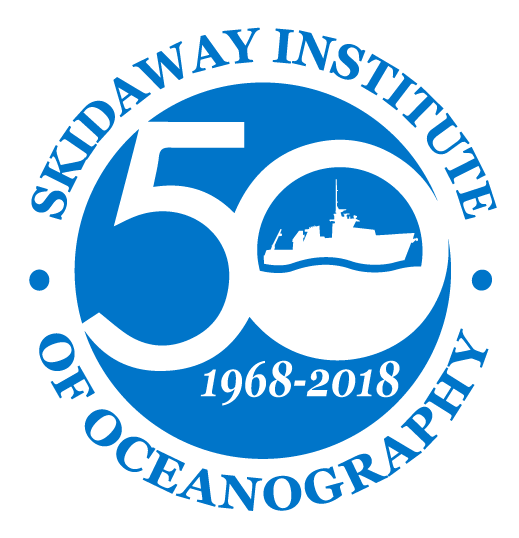 UGA Skidaway Institute of Oceanography is celebrating its 50h anniversary with a series of a monthly public science programs. Evening @ Skidaway programs will be presented or begin in the McGowan Library on the University of Georgia Skidaway Marine Science Campus. (10 Ocean Science Circle, Savannah, GA 31411). All programs will begin with a reception at 6:15 p.m. The lecture programs will follow at 7 p.m.
All Evening @ Skidaway programs are open to the public, and admission is free. Space is limited. To reserve a seat, please call (912) 598-2325 or email mike.sullivan@skio.uga.edu.